Lately, I have noticed a big ant problem around our dog dishes lately. I have tried every home remedy I could think of to get rid of them. I refused to buy any ant poison because I don't want to spray that stuff when we have pets. I finally came up with a combination of three ingredients that I already had, and I bet you have too. 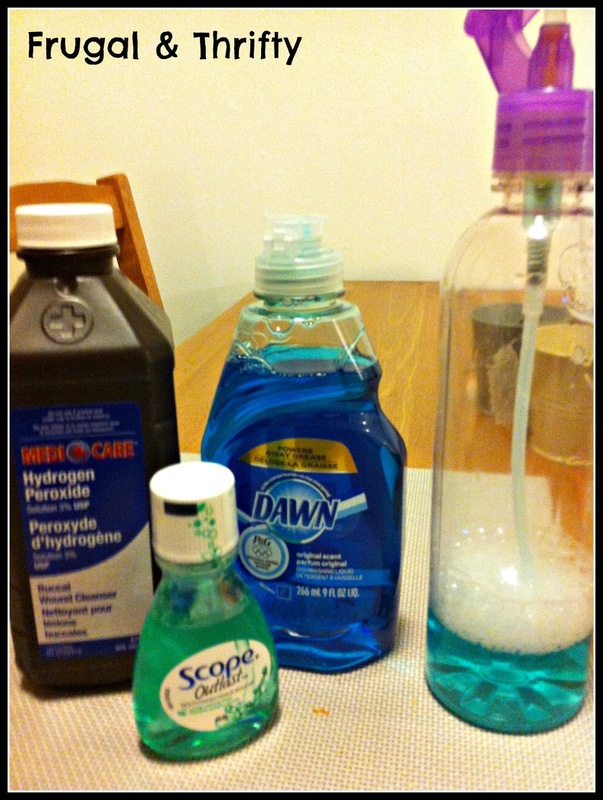 They are common household items and when combined together they create a great ant spray that works wonders! I mixed a tablespoon on each in a spray bottle and swirled it. Don't add any water. Generously spray the area and leave fore 10 - 15 minutes. Wipe the spray and ants up after letting it sit. I recommend washing your floor afterwards. This stuff worked so great! 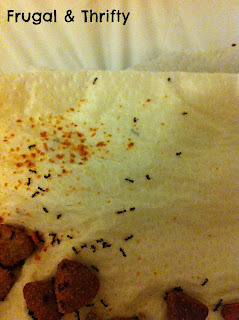 I am very pleased to say that since doing this 3 days ago we haven't had any more ants! Hip hip horray! 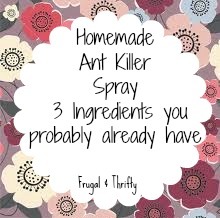 I tried this yesterday and it definitely kills the ants. BUT I woke up this morning and had more than I had yesterday. Could I have made the solution wrong? Or do you have a recommendation for keeping them away? Please keep in mind that this is a home remedy only and what worked in my situation might not completely work in yours. If you have a constant ant problem I suggest getting traps or some type of raid. It sounds like your any problem was much bigger then mine. Not sure if my last comment went through....Is it safe to use around outside plants? I've got a lot of ants outside and I would like to get rid of them before they come inside, but I don't want to harm the plants since I am only renting!! 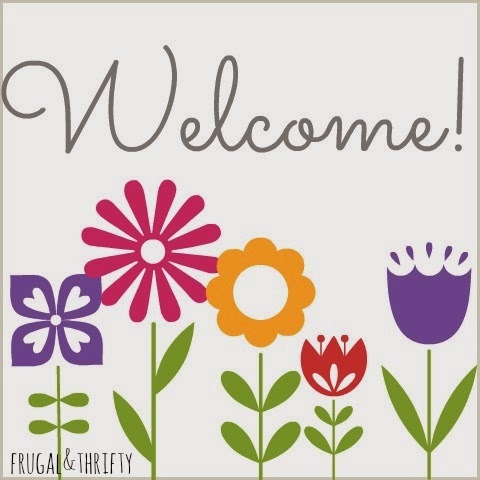 Thanks a bunch in advance!! Thanks for the great post, Really I found great information. Pest Control / extermination in Kansas City is no match for our exclusive TermaPest Program. We identify the unique biology, behavior and characteristics of your home’s pest invaders. We handle all Residential and Commercial projects with environmentally, eco-friendly and pet friendly control solutions. Contact https://safepestcontrol.net.au/ today!